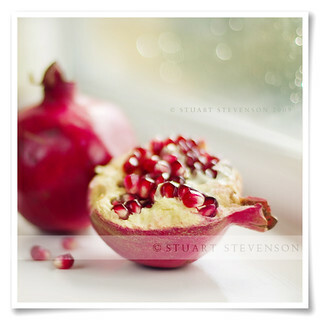 The antioxidant potential of a pomegranate is thought to be up to three times higher than that of green tea and red wine. I've had to downgrade the resolution of this image, and introduce heavy watermarking, after finding other images on unauthorised sale. I apologise, as it now looks crap and a shadow of its former self.